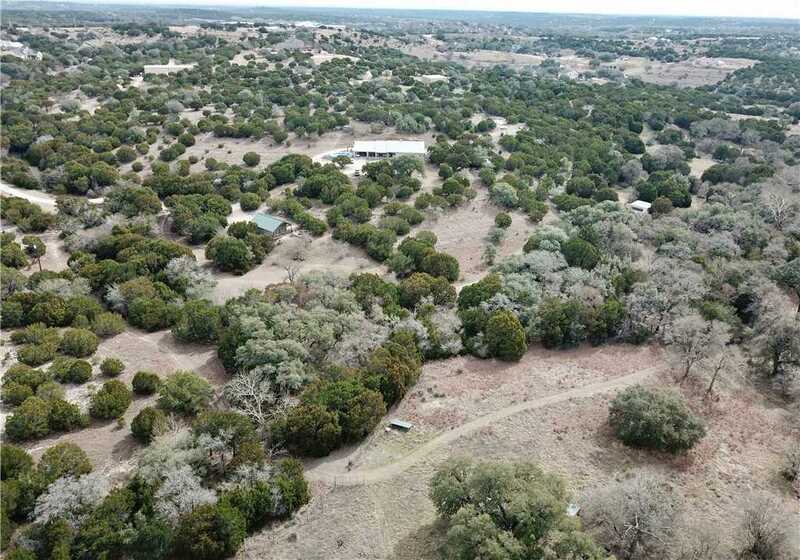 36.883 Acres in high-growth Dripping Springs! 1 mile off Hwy 290 & 1.5 mile to Belterra commercial. Use as private ranch, or develop. Limited restrictions in the ETJ! 60′ of road frontage leads to the set-back acreage. Multiple build sites. Existing structures include 2700/sqft main home w/ converted garage as guest suite. (4 BRs, 3 Bath total.) Detached 700/sqft cottage w/ full kitchen, bath, living/dining, and bedroom. B&B income potential! Wildlife Exempt in place means LOWER TAXES. Please, send me more information on this property: MLS# 9810539 – $1,995,000 – 14440 Sawyer Ranch Rd, Dripping Springs, TX 78620. I would like to schedule a showing appointment for this property: MLS# 9810539 – $1,995,000 – 14440 Sawyer Ranch Rd, Dripping Springs, TX 78620.